Envelopes come in boxes of 500. You can order just one box of envelopes; there is no other minimum quantity. 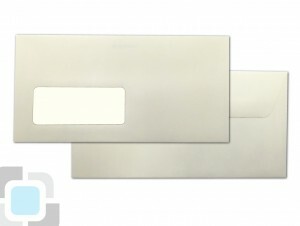 We currently stock DL envelopes in ultra-white and vellum. More envelope options will be coming soon to Bombouche. How do you order envelopes? Visit Our Store to view all our envelope options. Orders will be delivered within two working days. If you have a special requirement then please drop us an email with the details of the envelope you are looking for and we will send you a price. Just need help? No problem, the team can make it easy for you. Simply Contact Us.